Selling your products on Google with Google Shopping campaigns is fundamental to the success of your online business. And the first step is setting up a Google Merchant Center account, preparing your product feed and getting your products approved by Google. These tasks take time and effort and if not done properly it could result on costly mistakes within Google Ads. 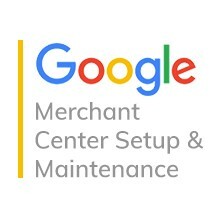 Let our experts take over the Google Merchant Center setup, feed preparation and monitoring of your Google Shopping Feed. 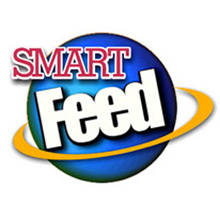 Monthly review of Feed to make sure everything is submitting properly. 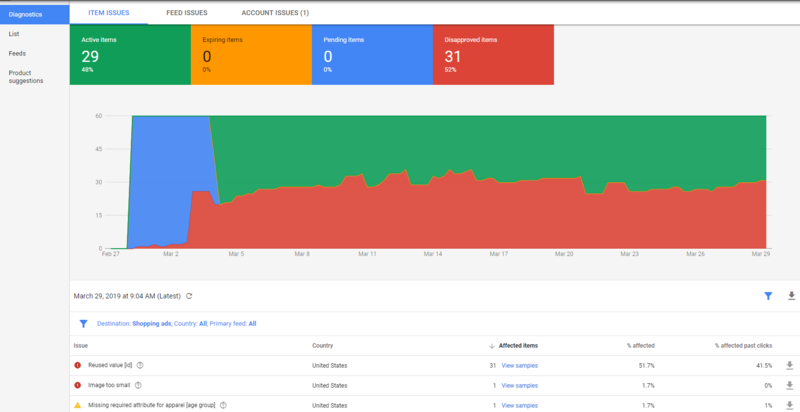 *This service does not include monitoring or management of Google Ads campaigns. **Requires 30 day notice via email for cancellations. I wish this google shopping feed was easier to set up, but Google makes it complicated and don't offer any customer service. This service was perfect, it took a couple weeks but Geronimo got all my issues sorted out. 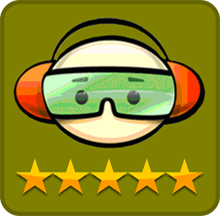 Q: Can you set up the Customer Reviews in Google Merchant Center? A: Google Customer Review can be set up but is not part of this service, contact sales@3dcart.com and ask for Google Reviews setup, we can help with that. 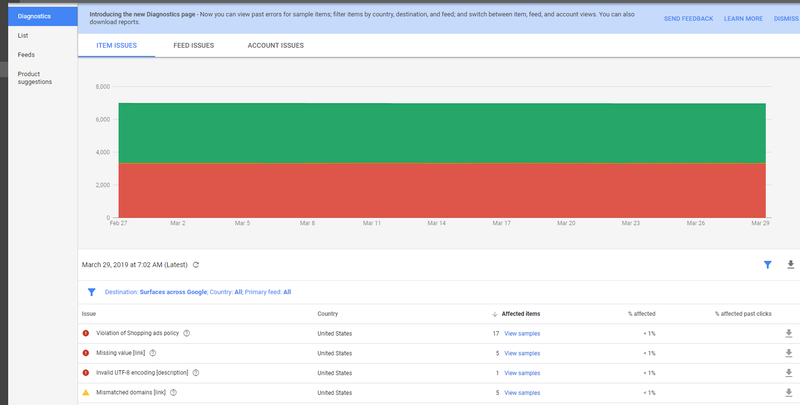 Q: I'm getting an Incorrect availability message in google for my products, can you help me correct that?